Why should heritage assets be celebrated in contemporary design? Complex site constraints provide restrictive parameters for Architects to work within, but often create an opportunity for project differentiation. While heritage assets can posture a challenge to designers, their historical narrative can be reshaped and celebrated, resulting in an integrated outcome for all who use the building. From an architectural perspective, at Rothelowman we love the challenges created by complex sites. Our first aim in every instance, whether heritage or not, is to create high quality space, sculpting volumes and forms. When you work with a heritage building this actually becomes easier because you have context to work with. Formal and historical influences which come with a site have accumulated meaning and association through longevity and previous uses. This provides a readymade architectural vocabulary as a colour balance to the new insertion. In most cases people bring a set of positive associations to the retained heritage elements. There is a responsibility to honour those associations and history. At Rothelowman our team enjoy working with complex site constraints to create unique projects, so we relish the opportunity to integrate heritage structures. 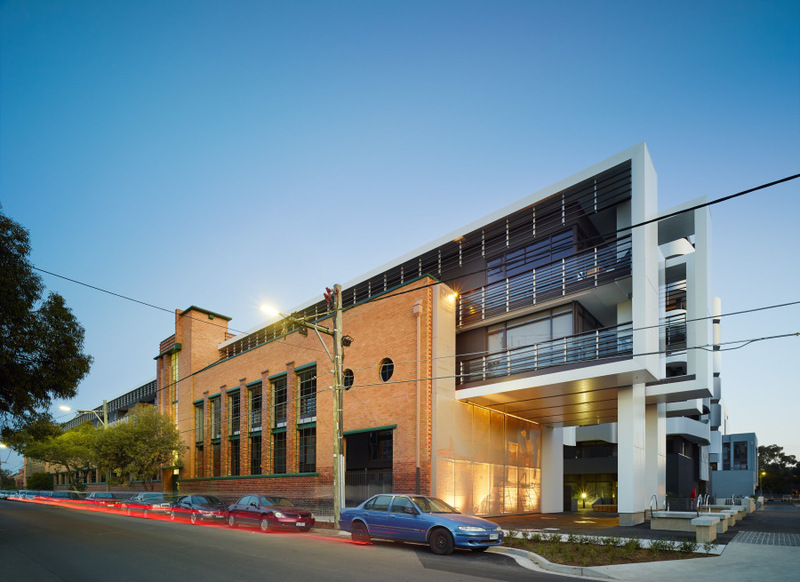 Consider what we did with the Tip Top building in Melbourne. We were presented with a 1.4-hectare site in Brunswick East defined by a great example of Dutch art deco industrial architecture from the 1940s. Working with the site’s 65-year history as a commercial bakery we complemented the strong horizontal polychrome brick work with bold volumetric shapes of our own. Legibility of the restrained new structures as volumes in their own right emphasised the strength of the existing forms. At Tip Top we opened up corners, allowing heritage buildings that were previously smothered by unsympathetic extensions to once again read in the round. Hawthorn Hill is another great example of how seemingly hard constraints actually become strengths which form part of a development’s story. 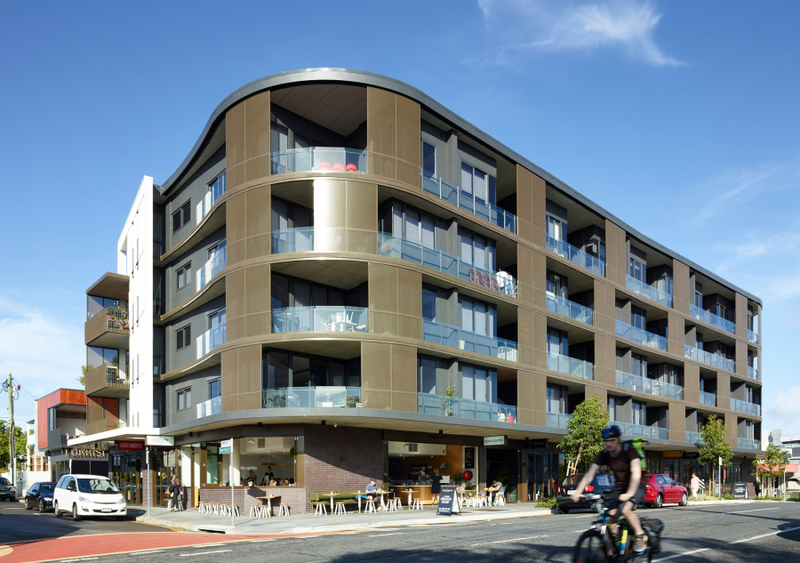 This site – in a prestigious suburb and with two heritage buildings – had scared off many developers over the years until Equiset approached us wanting to truly celebrate the history of the site. Working with a Salvation Army Hall and a 19th-century mansion on the site, we were able to create an architectural design where both were preserved, celebrated and represented. The mansion became the front entrance to the residential development; everyone who enters Hawthorn Hill passes through this stately home, which gives the development the feel of a genteel members’ club. For the client, this was an asset when it came to creating an identity and narrative for the residences. 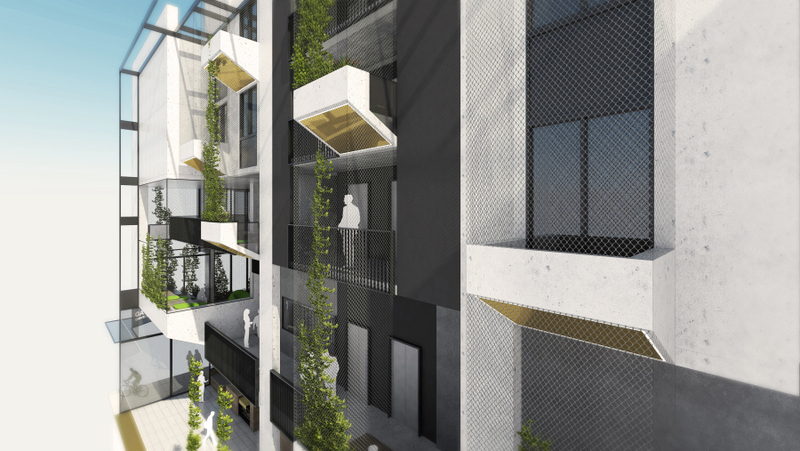 In Brisbane, Austin is a residential project with a significant hospitality and retail offering at ground level. At its heart is the restoration of a 1920s railway workshop, which was stripped back to reveal its previous expression. The original historic elements connect through an activation of ground level retail and lobby spaces to the adjacent, and underutilised, Fish Lane behind. This has created a bustling entertainment and hospitality spine that links with the West End beyond. Rising above the heritage base is a tower of crystalline glass, which allows for uninterrupted panoramic views and responds in scale to the adjacent CBD skyline. 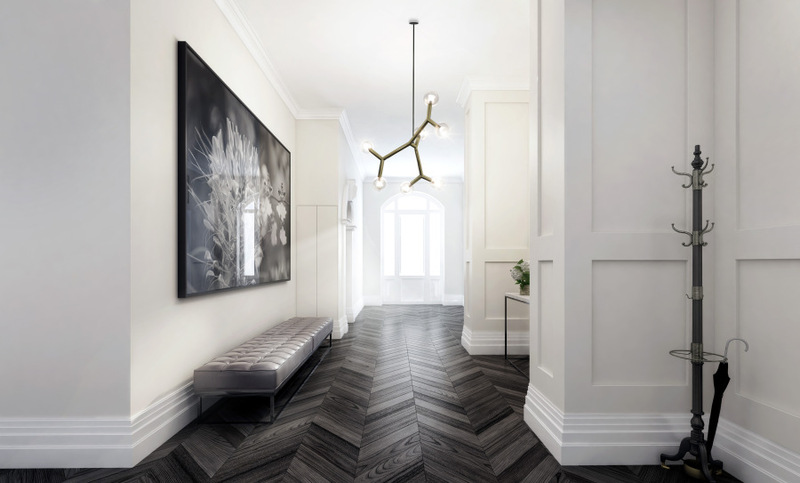 This bold marriage of heritage and contemporaneity was named Australia’s best residential high rise development for 2015. Increasingly clients are discovering what a great asset heritage and unique elements can be, presenting a powerful narrative that can be literally woven into their offerings from the ground up.